Hormone pellets release all-natural bio-identical estrogen and testosterone and are absorbed consistently into the body as needed. 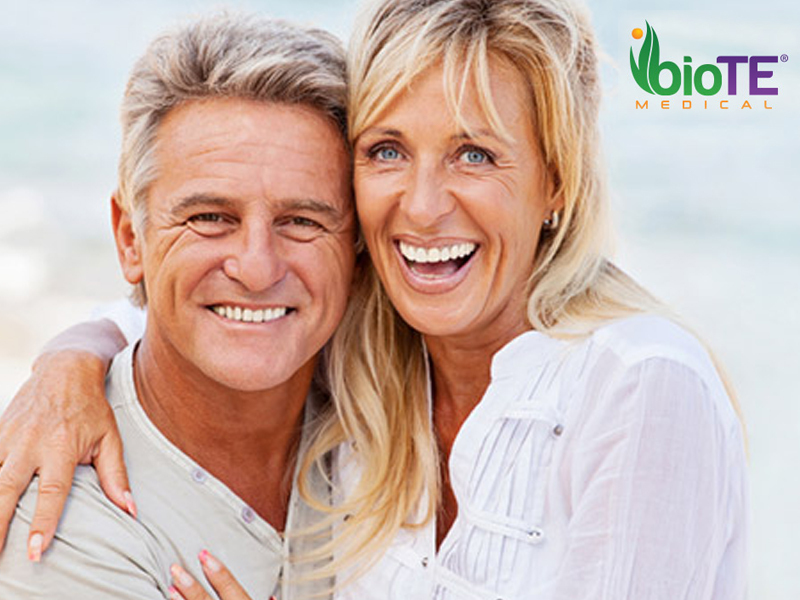 Insurance typically does not cover BioTE® Hormone Replacement Therapy. It is considered an elective procedure. You will be responsible for payment at the time of your procedure, however we are finding many insurance companies will cover the cost of the blood work. Proper forms are available if needed. 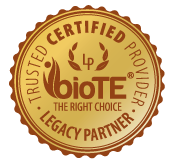 Is bioTE® Right For You? Step 1 GET BLOOD WORK DONE EITHER PRIVATE PAY OR THROUGH INSURANCE. LABS MAY BE DONE THROUGH THE COPPERLEAF SPA, YOUR DOCTOR, QUEST OR CPL. Step 2 Within 6 to 9 days, the labs will be back and we will contact you when they are received. We will discuss if you are a candidate and if so, we will schedule a phone consult or a face to face consult prior to pelleting. Step 3 Within days/weeks we will schedule the pellet insertion according to the doctors schedule. *Female patients with uterus intact (no hysterectomy) will also be required to take a progesterone supplement as prescribed by the doctor at an additional cost. Females generally require pellet at minimum every 3 months. *Males generally require pelleting every 6 months. BioTE requires a 6 week follow up lab for female patients and a 4 week lab for men. This is to make sure your hormone levels from your first pellet are on track. If a challenge arises during the first four weeks of pelleting, contact us. Additional labs may be required to pin point the problem. Please contact the Copper Leaf prior to the 6 week time frame to schedule your labs. We accept the following form of payment: Mastercard, Visa, Discover, AMEX, Personal checks and cash.